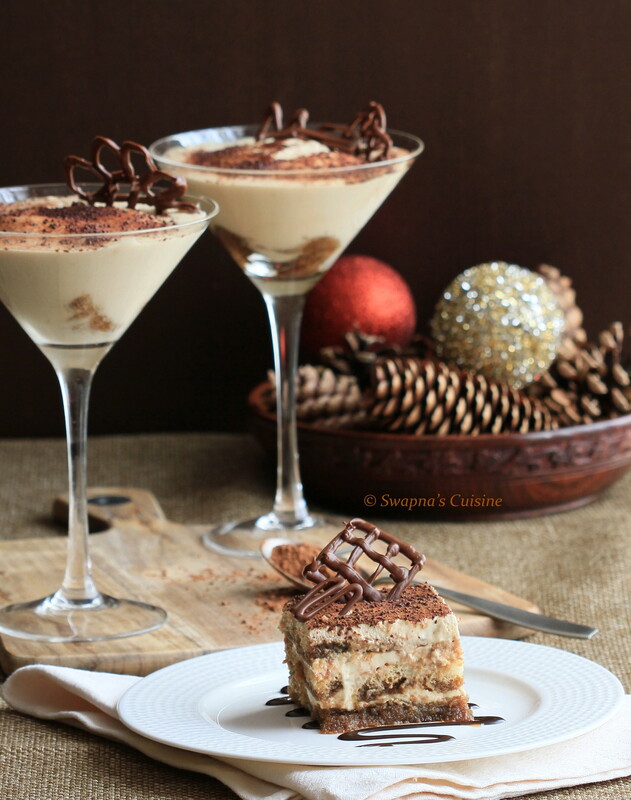 Swapna's Cuisine: Tiramisu ~ Heaven on a Dessert Plate! 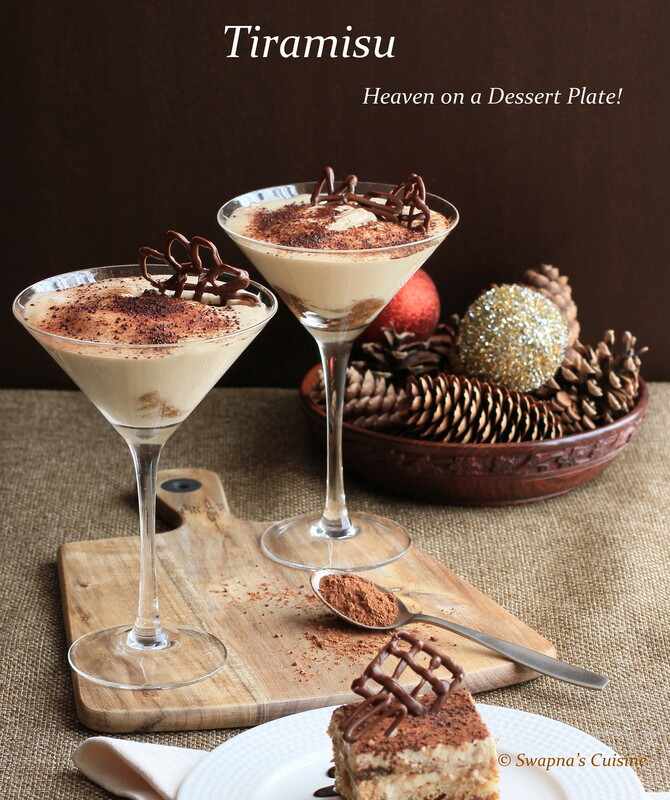 Tiramisu ~ Heaven on a Dessert Plate! I always wanted to make Tiramisu, but here in Kuwait we rarely get Mascarpone cheese and it is inevitably always highly priced. When I found the recipe for homemade mascarpone cheese on Vera’s blog I really wanted to make the mascarpone and Tiramisu at home, and so began the search for the perfect Tiramisu recipe. 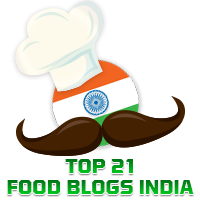 And in February when the Daring Bakers Challenge hosted by Deeba and Aparna was announced, I saw the entire blog sphere was filled with Tiramisu recipes. 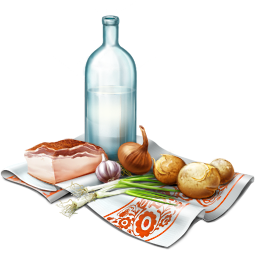 I knew I could trust Deeba’s recipe blindly as I had already tried several of her other recipes earlier and they were all really good. So when my brother visited last week I made Tiramisu for him and we all really liked it. So here is the Tiramisu recipe I tried from Deeba’s place. Add the remaining milk a little at a time, still stirring constantly. After about 12 minutes the mixture will be thick, free of lumps and beginning to bubble. (If you have a few lumps, don’t worry. You can push the cream through a fine-mesh strainer). I am so surprised to hear you don't get masacarpone cheese there. I love this dessert when i made for DB. Your look absloutley yumm. Looks heavenly !! Am yet to try making mascarpone. Out of the world! !...is an understatement! 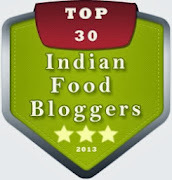 :)..
Its so awesome that you have tried the recipe. 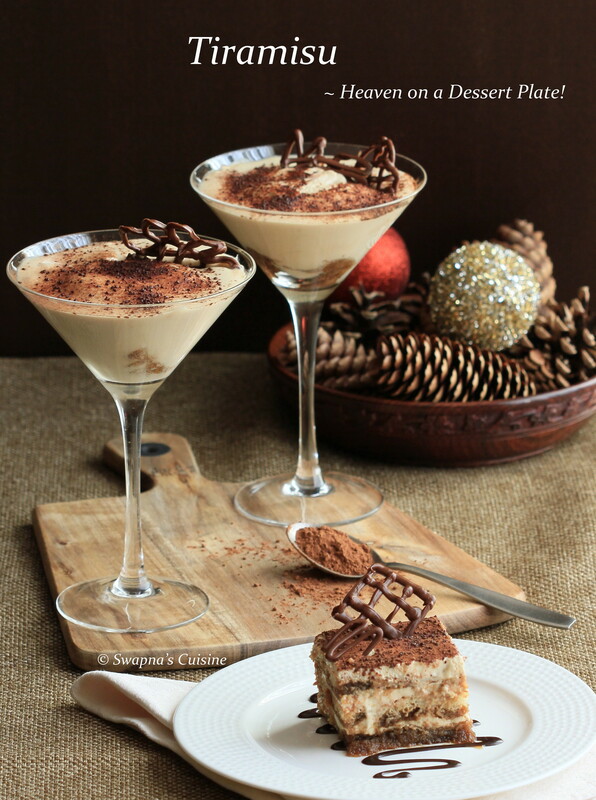 I like Tiramisu but I am lazy to make them. I am now inspired to try out. Oh Dear! you did this... this is in my to-do list for ages.. love this dessert anytime.. so mouth watering. Seems it turned out so perfect for you. 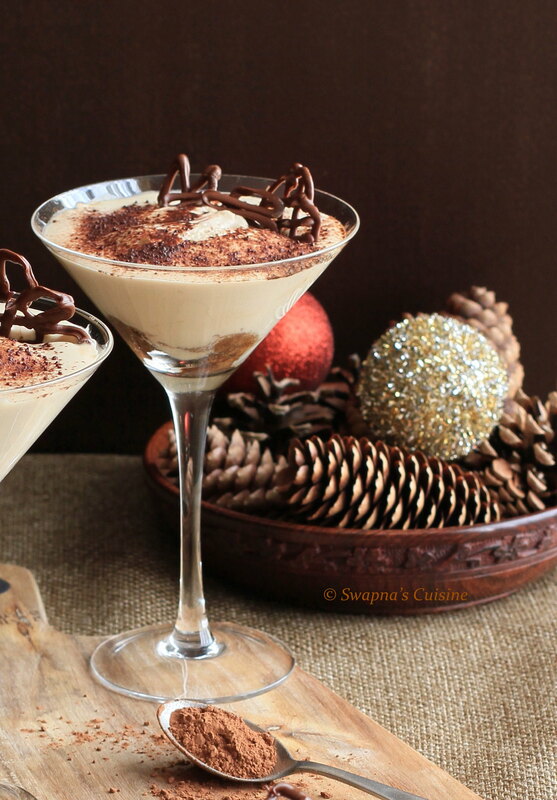 Looks delicious - tiramisu is one of my favourite desserts!! I was so tempted to try this too after the DB challenge..but it remained that,a temptation.I haven't tasted it ever,so really don't know what to expect-the number of eggs kind of scares me:).Your tiramisu looks simply out of the world!! Drool worthy dessert! 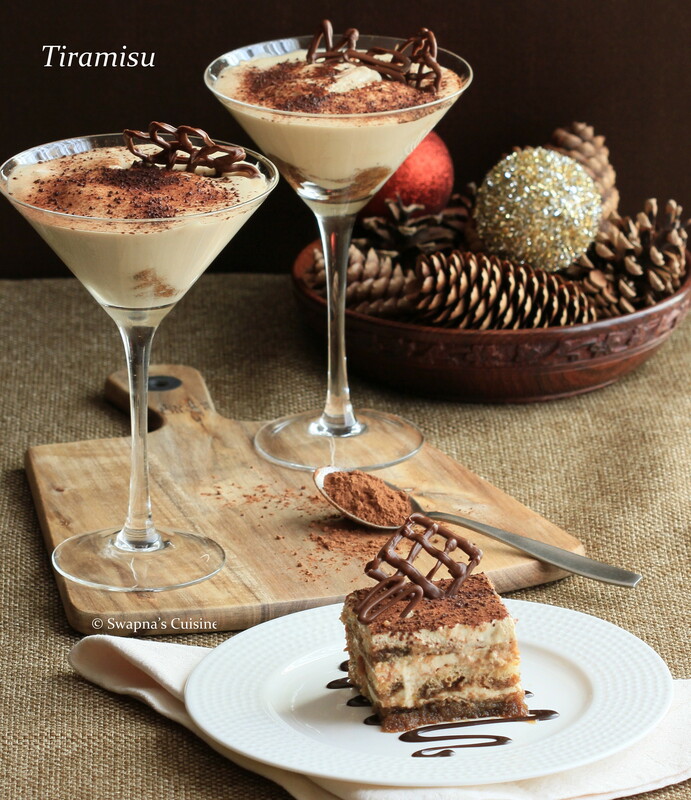 I LOVE Tiramasu. Looks perfect, must try once. Oh my god it's truly watering my mouth. So yummy. I wish I can test through my laptop. Just kidding so yummy.